Only 13 left! 13 items in stock. 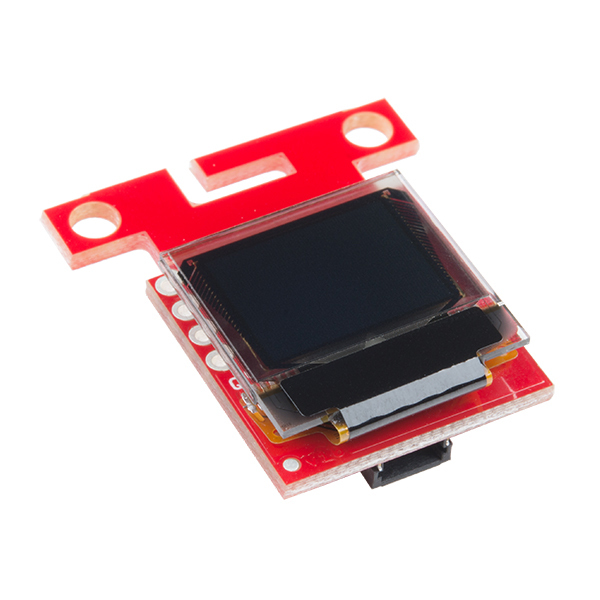 The Qwiic Starter Kit was designed to allow users to get started with Arduino without the need for soldering or breadboarding. 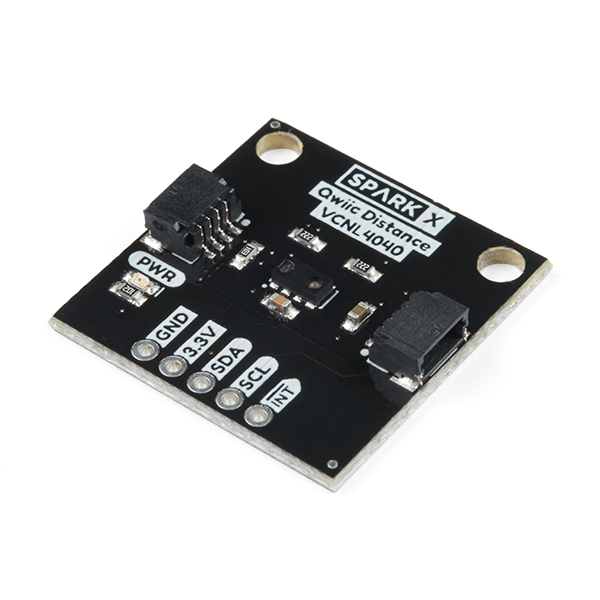 Hooking up a handful of inputs and outputs to an Arduino has never been so easy. 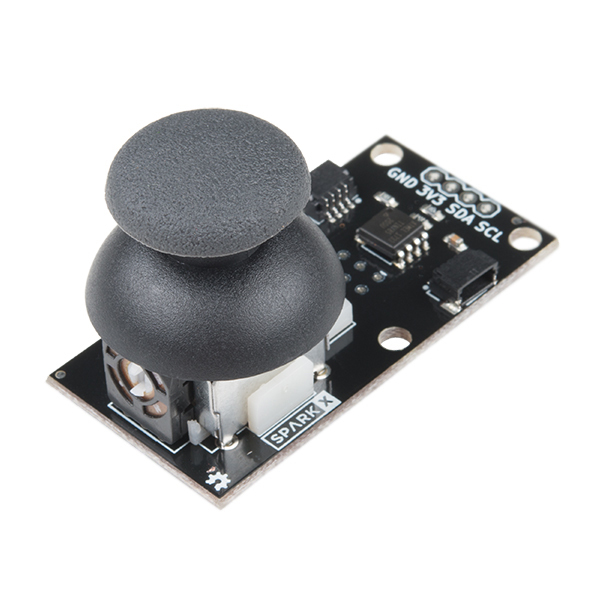 The Qwiic Starter Kit includes three inputs: a joystick, accelerometer, and proximity sensor, and one small display for outputting text, graphics, or even a microPong game! 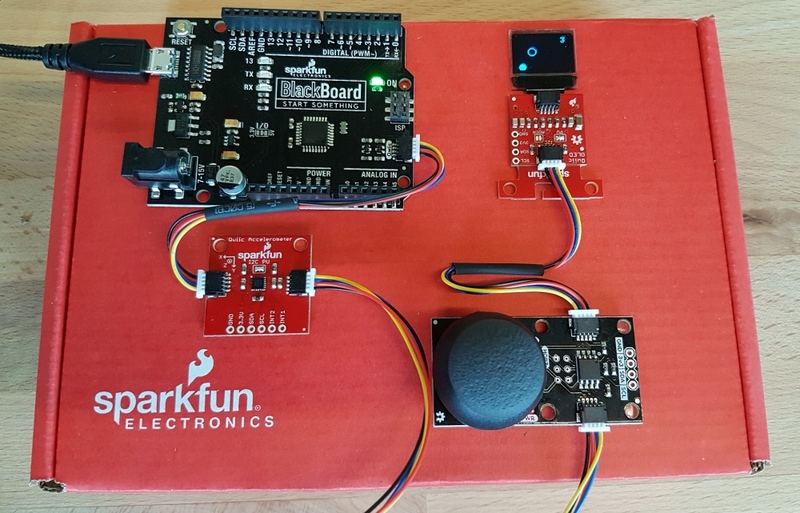 The BlackBoard by SparkFun is an Arduino Uno derivative with a variety of feature improvements. 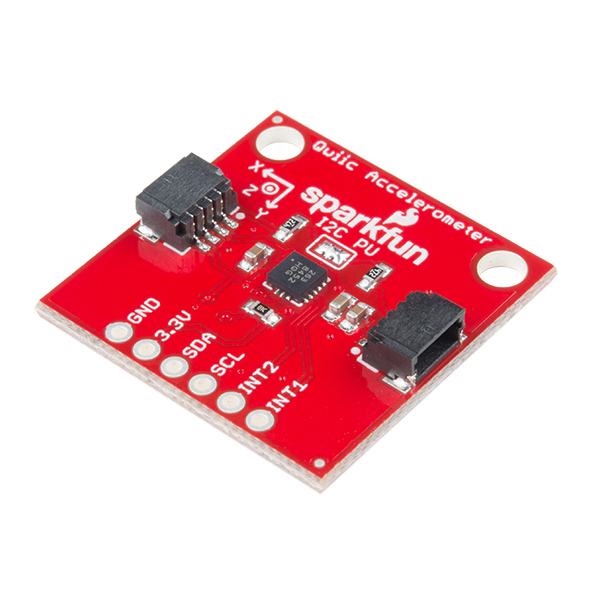 We've increased the 3.3V regulator to output up to 600mA, included a Qwiic connector with translation circuitry, and even a jumper that allows the board to run at 3.3V or 5V. 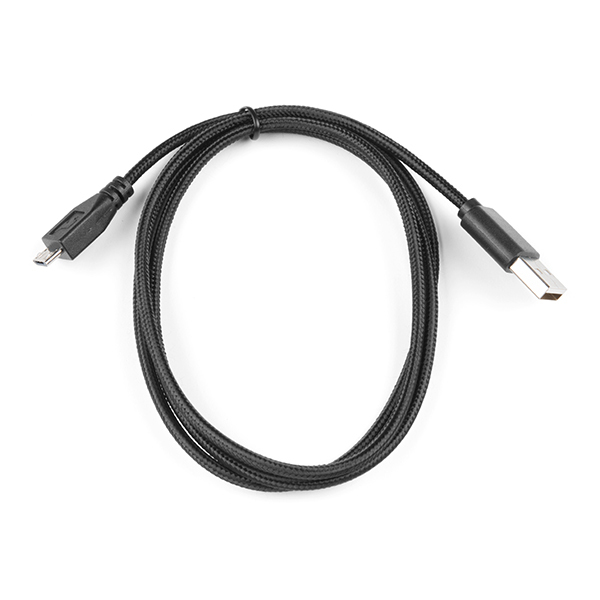 We've include our favorite 1 meter microB cable in the kit as well! 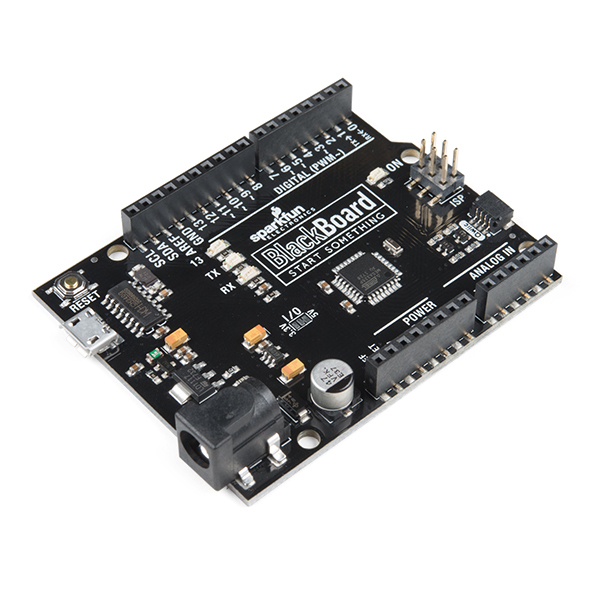 The BlackBoard uses the CH340G IC for serial. 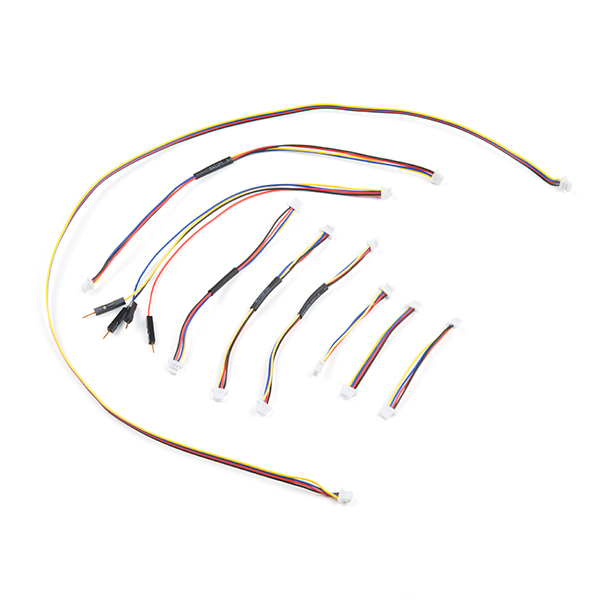 This IC uses CDC drivers built in to most modern OS including Windows 7, 8, 10, Linux Mint, OSX Yosemite, El Capitan, and Sierra which means you shouldn't need to install any extra software; you should plug in the BlackBoard and have a serial com port initialize without any driver install. However, there are a wide range of operating systems out there, so, if you run into driver problems, you can get drivers here. Will this great kit be upgraded with the awesome USB-C version of the BlackBoard?